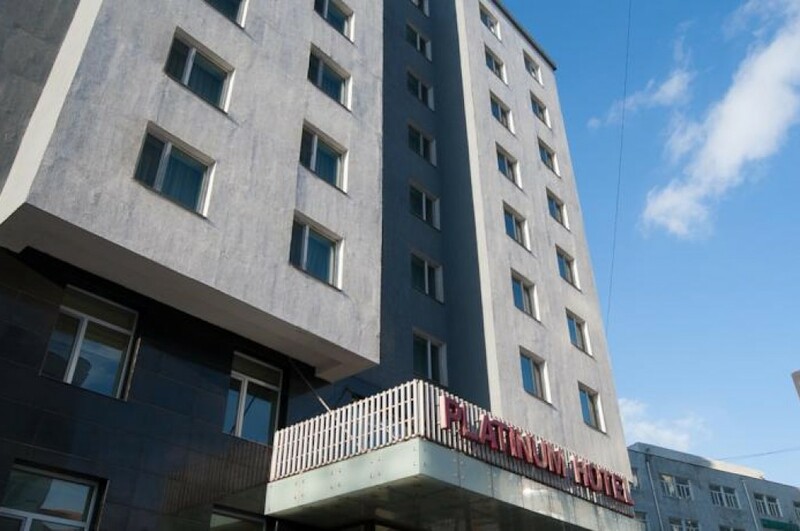 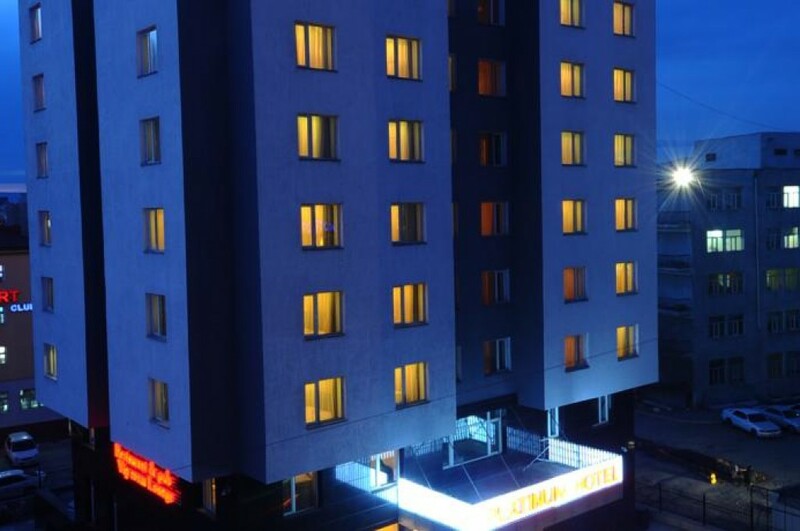 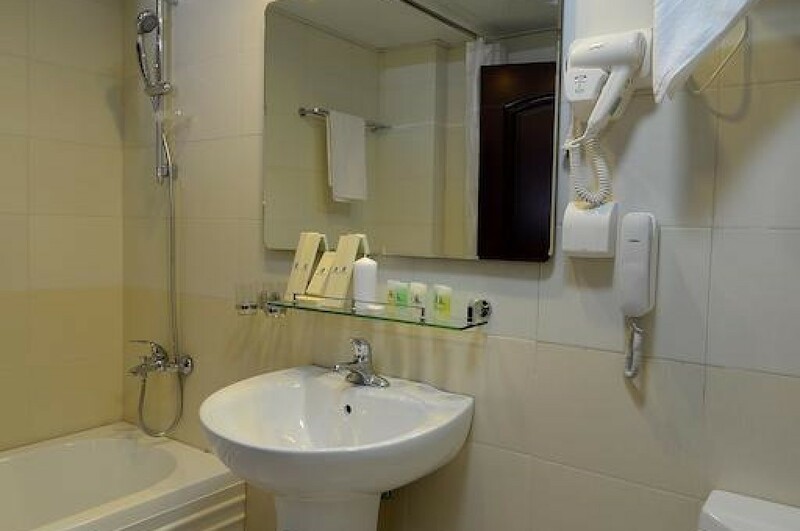 Location: A Zone of the city, It is only a 5-minute walk from Hotel Platinum to Sukhbaatar Square. 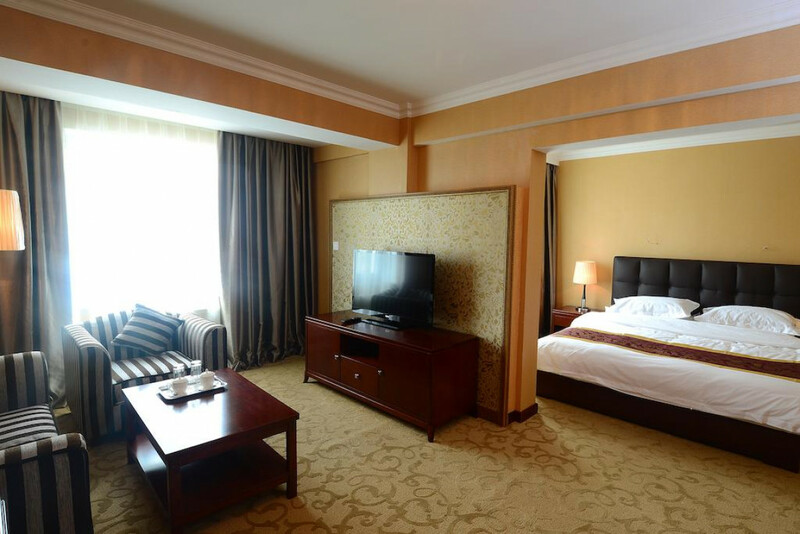 Chinggis Khaan International Airport is a 35-minute drive away. 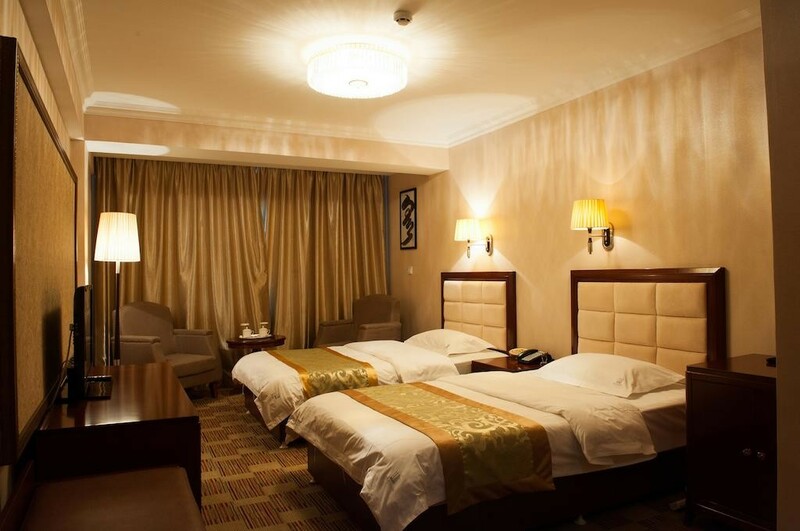 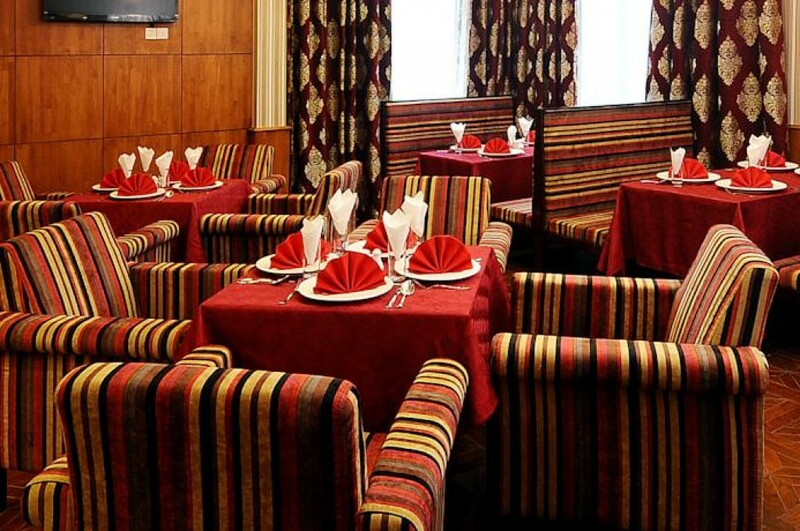 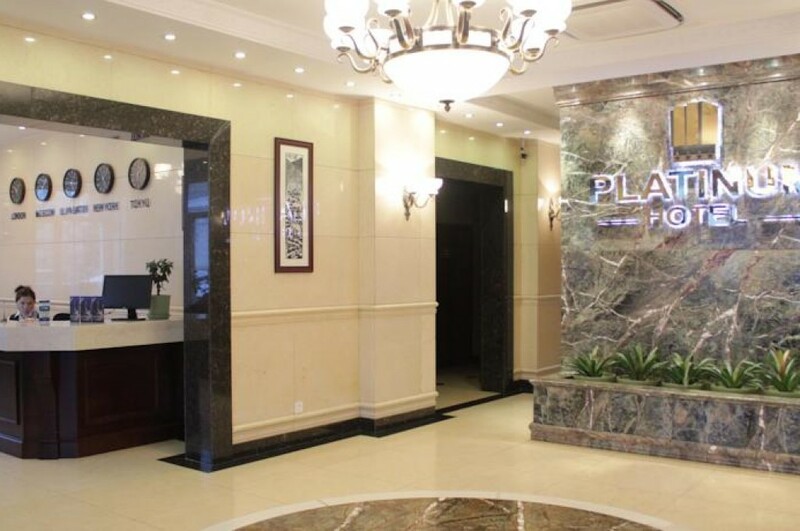 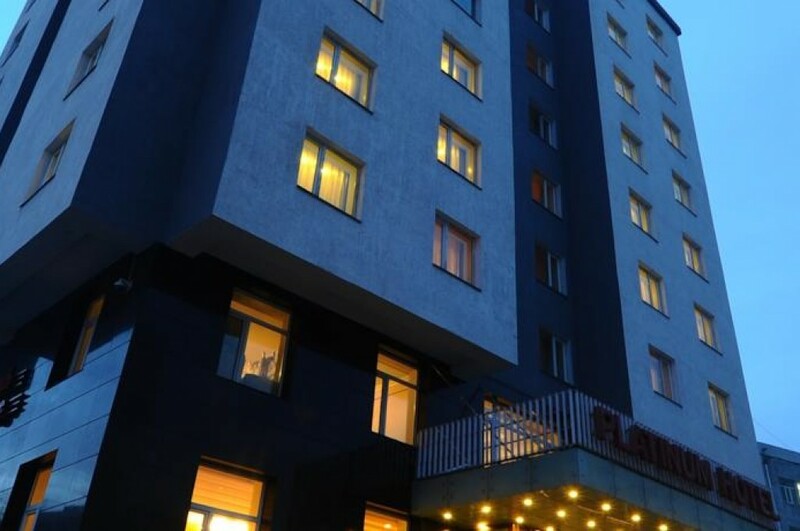 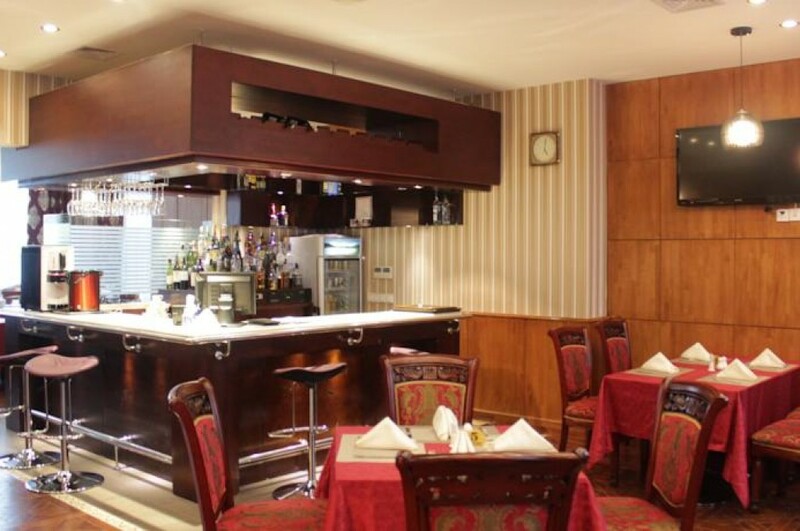 At Platinum Hotel you will find a 24-hour front desk. 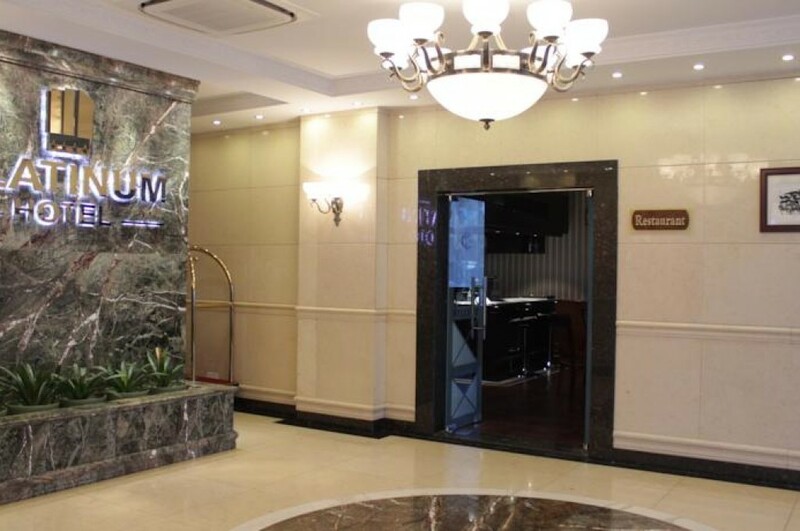 Ticketing service, car hire and currency exchange and car parking are available at tour desk.